THIS IS NOT A DRILL! 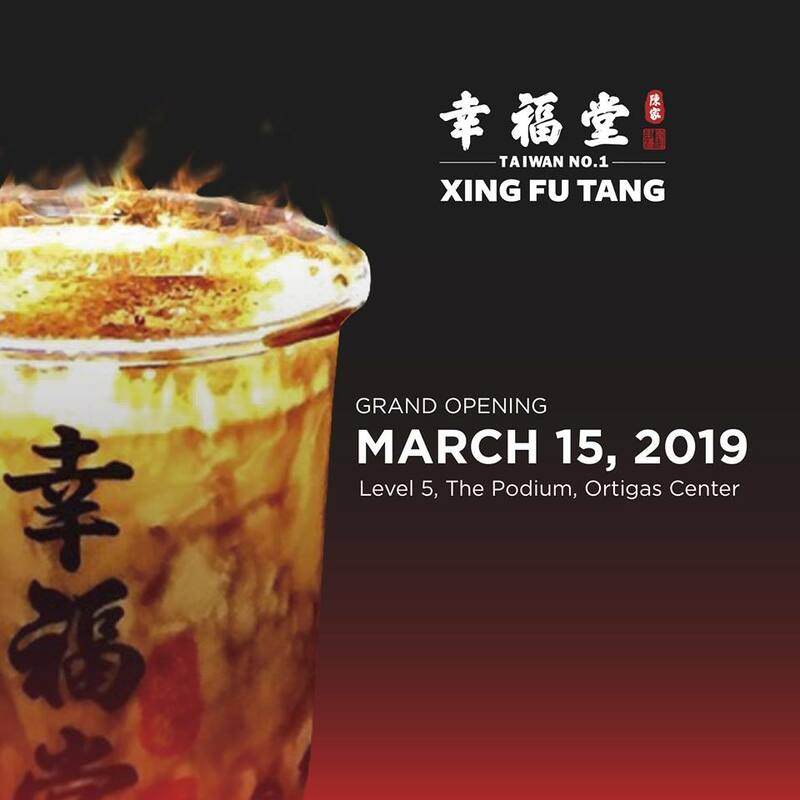 Xing Fu Tang Philippines opens on March 15, Friday at The Podium, 12 in the afternoon! 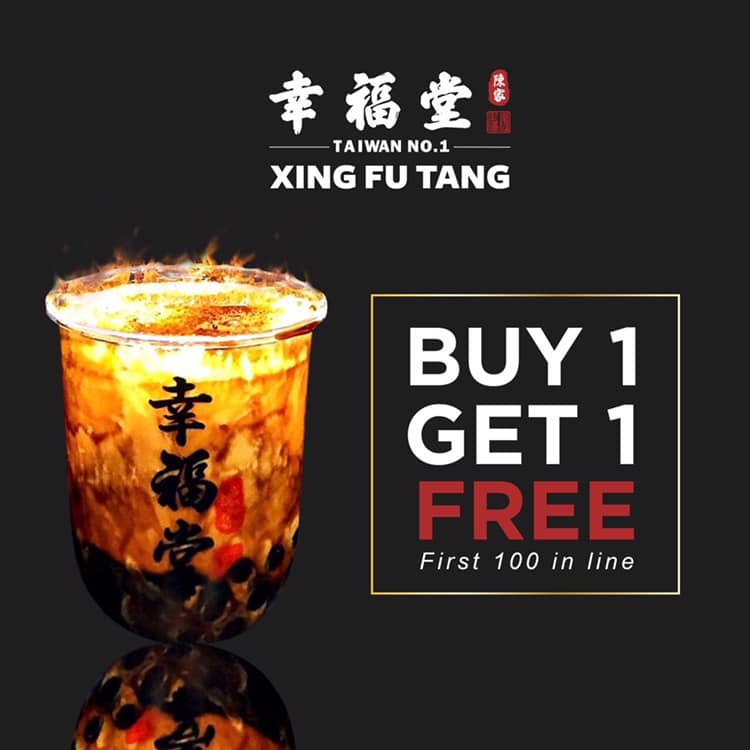 ENJOY BUY 1 TAKE 1 IF YOU’RE PART OF THE FIRST 100 CUSTOMERS!!! !